Update (20/04/2016): All tickets for the 3rd coach have now been sold. Breaking news (14/04/16): MSSC will be putting on a 3rd coach to this fantastically popular event. Book now to be a part of it! 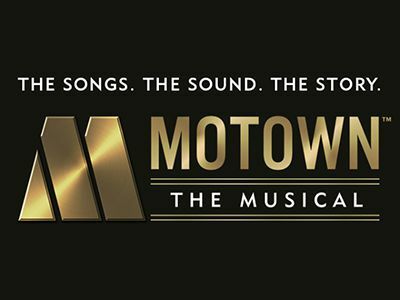 MOTOWN THE MUSICAL tells the thrilling tale of the man who broke barriers and fought against the odds to define the sound of a generation – complete with the ups and downs of the personal relationships, the professional struggles, and – of course – the music that made history. Discover the story behind the beat that changed minds, touched lives and took the world by storm. MOTOWN THE MUSICAL shows how one label and its roster of legendary artists created the soundtrack that transformed America and gave the world a new musical vocabulary – the Motown Sound. With over 40 classic songs such as “My Girl,” “What’s Going On,” “Dancing in the Street,” “I Heard It Through The Grapevine” and “Ain’t No Mountain High Enough,” this explosive event is the next chapter of Motown’s incredible history – and an experience you’ll never forget.